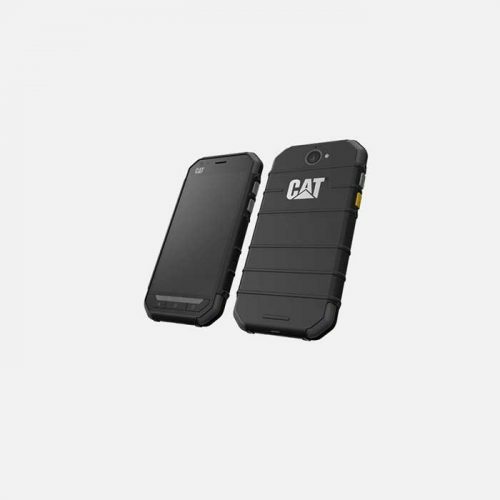 The Cat S30 is part of Caterpillar’s own ruggedized range of smartphones. 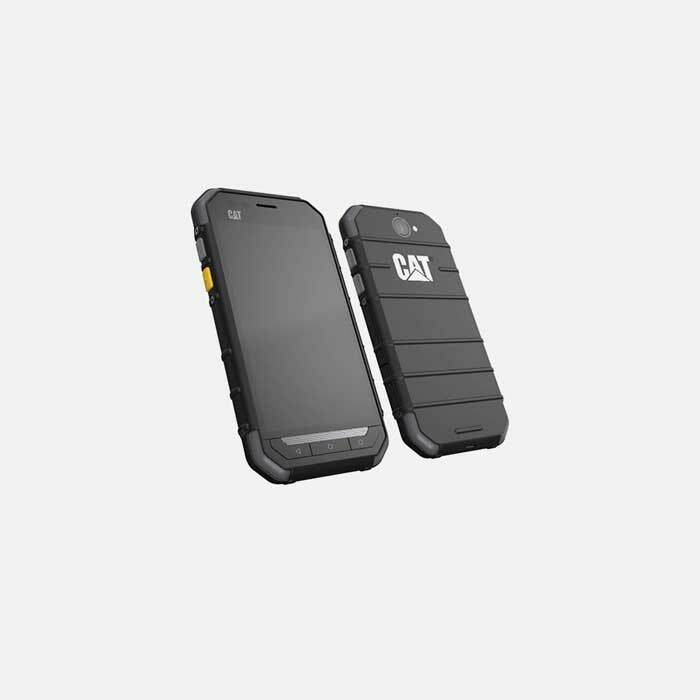 Very well equipped, and very tough, the Cat S30 is a match for almost anybody and almost anything. Fully covered by our 14 Day Returns Policy, the Cat S30 achieved a Mr Aberthon ranking of 9.6/10. 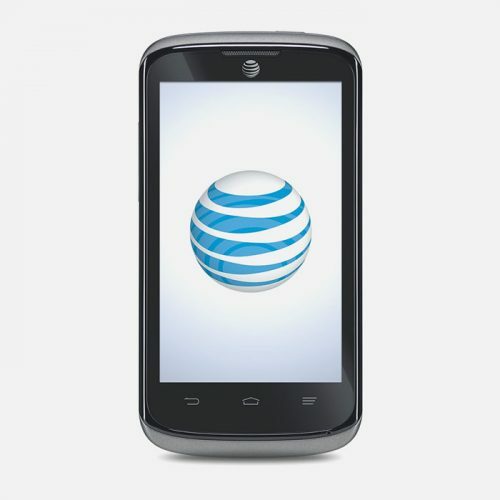 Once you see any phone in the Cat S range, it’s obvious that it isn’t your standard smartphone. The smooth rounded corners seen on most devices are gone, replaced by the cut corners of the toughened up outer case. As a rugged phone, there are few physical compromises here. The S30 is meant to stay the course in even the toughest conditions. This is reflected in how it feels as well as how it looks. 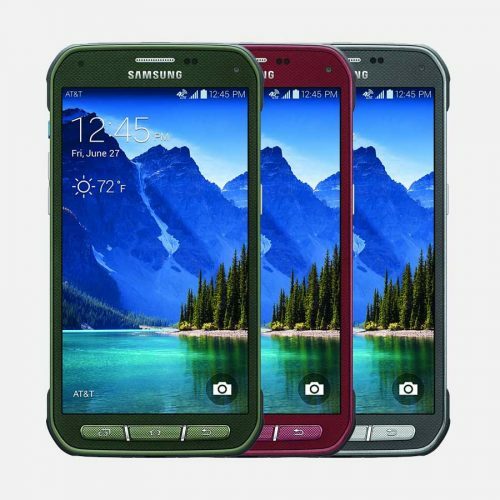 The slightly thicker case in the 5.59 x 2.86 x 0.52 inches of the overall size makes the S30 very “grippable”. This is important if you are in an environment where gloves are worn routinely. Ultra thin smartphones are easily dropped, so the increase in thickness and weight is welcomed. But, it must be said, for how tough the S30 is, it manages to avoid looking like a brick incredibly well. The S30 is both IP68 and MIL-STD 810G compliant. This means that, even at its most basic level it is still dustproof and waterproof to a depth of 6 feet for 30 minutes. This level of protection is, though, becoming more common on all new smartphone releases. So, the Cat S30 goes much further. Military Standard 810 is the standard at which the US military tests certain products and items across a range of disciplines. One of these is bullet-resistance which, obviously smartphone usually won’t have to worry about. Also within the standard, though, is oil and chemical resistance, shock resistance, thermal extremes and drop resistance. Try dropping your iPhone from head height onto a concrete floor. You’ll be wiping away a tear almost before it’s left your hand. Try it with an S30, and there’s a very good chance it will survive. The phone isn’t indestructible, but it is as tough as it gets. Put it this way, it will survive anything a normal day can throw at it, and quite a few that aren’t quite so normal. 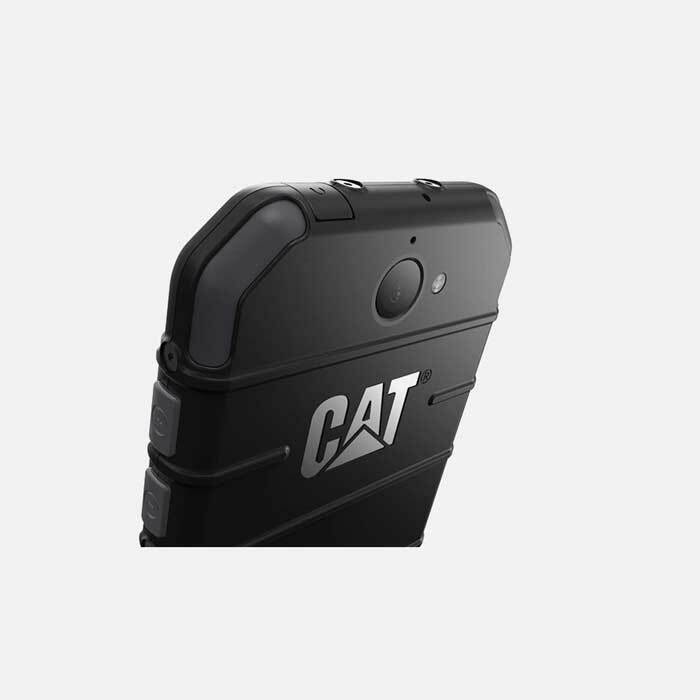 The intention of the design and strengthening of the Cat S30 is simple. It is to make a smartphone that can survive the toughest work environments. And that is exactly what Cat have achieved. Once past that incredible outer shell, the hardware components inside show beauty is really more than skin deep. Driving everything along nicely is a quad-core, 1.1GHz processor. 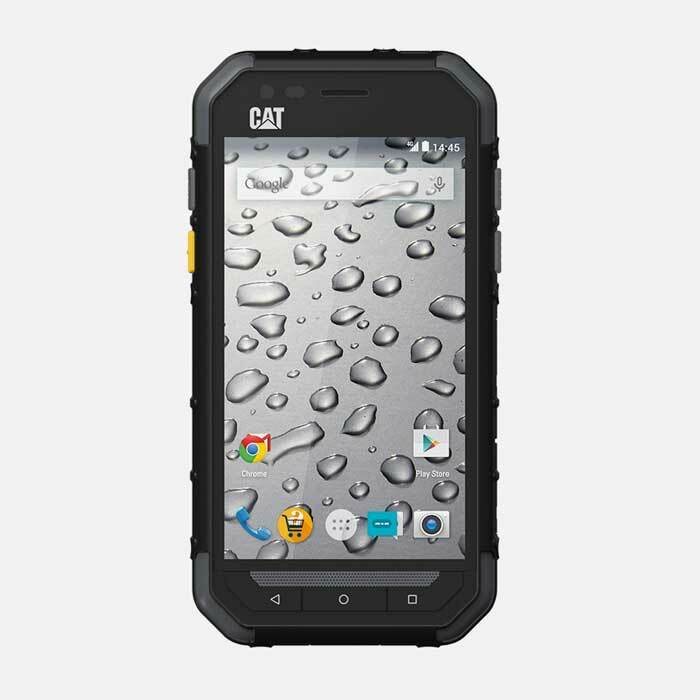 Many phones built for extreme environments use a proprietary operating system, but Cat have chosen instead to go with Android. 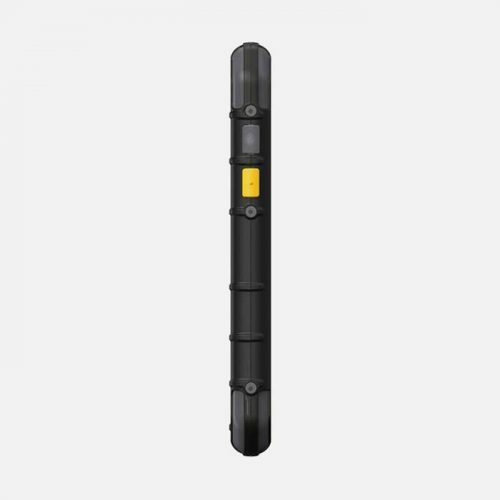 This makes the S30 incredibly versatile, able to be used “off the job” as well as on. You have Bluetooth 4.1, A-GPS with Glonass for exact location services, Wi-fi 802.11 b/g/n and even an FM radio. Add 4G into the mix, and every single base is covered. There is 8GB of internal storage, and the inclusion of a Micro SD card means you can expand that up to another 64GB if you need. The battery is a hefty 3000mAh, which will provide 18hrs talk time or nearly 40 days standby. This, by anybody’s standards is a remarkable achievement. This is vital for when you don’t know where your next charge is coming from. It’s nice to think you have a phone that will go the distance for you. The heart of any smartphone is the display. 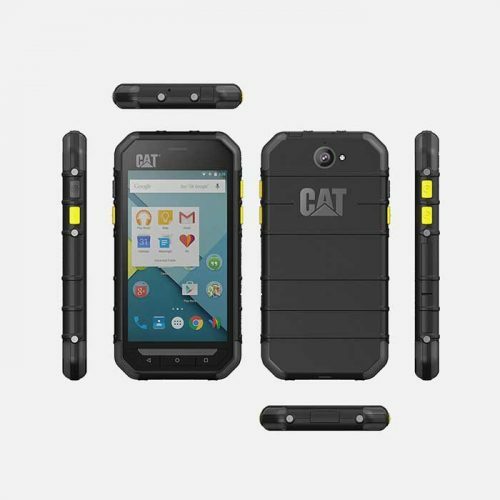 The 4.5″ display of the Cat S30 isn’t super-hires, but it has no reason to be. At 480 x 854px, it has plenty to go around, though. The colors are bright, text is crisp and sharp, and everything from movies to games look great on the 16:9 ratio screen. The rear camera is 5MP, with autofocus and LED flash. It can record video at 1080p Full HD resolution and, crucially, does so at 60 frames per second. Most record only at 30 frames per second, but the extra frames at 60fps provides much smoother results. In industries where such clips are used for troubleshooting, this will be important. The front camera is 2MP, should you need it. If we’re honest, though, the S30 doesn’t set out to be a selfie machine. Well-built, high spec and meant to last a very long time, the Cat S30 is a great smartphone. Yes, the intention is for it to survive extreme environments, but it isn’t compulsory. 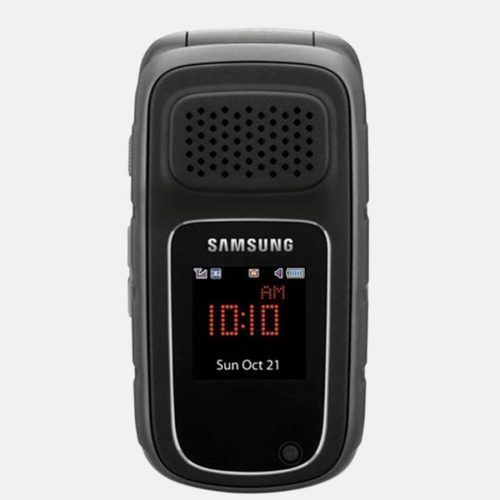 It’s a good looking phone in its own right, rugged or not. There’s no reason why you shouldn’t consider the S30 if you want a smartphone which will last and last.